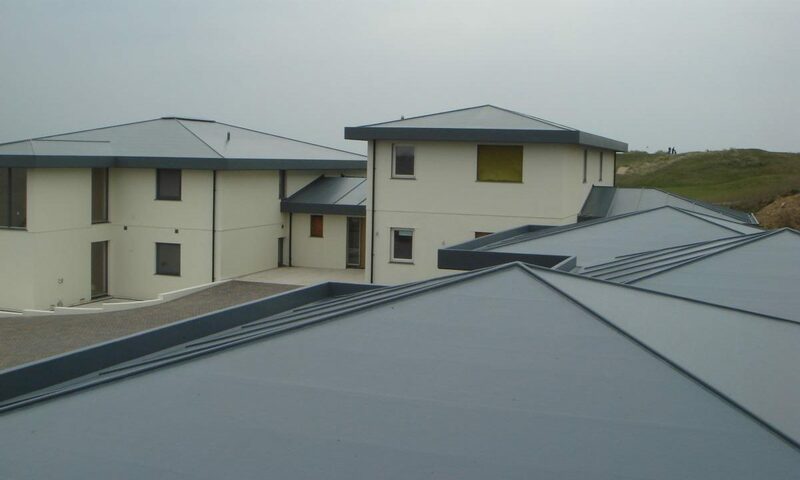 Providing Every Aspect of GRP / Fibreglass Roofing Services In Cornwall For All Types of Residential and Commerical Requirements. 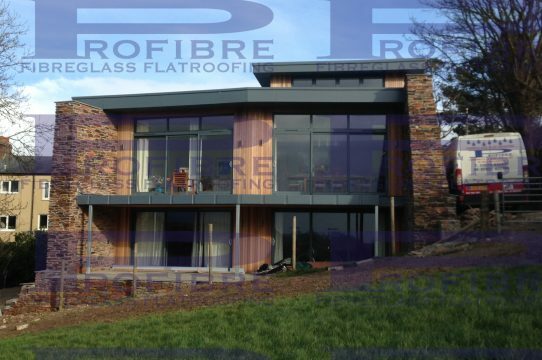 Here at Pro Fibre, we specialise in all aspects of residential and commercial fibreglass roofing in Cornwall. Visit our service pages for more information. We cover Cornwall, such as Helston, Hayle, Penzance, St Ives, Falmouth, Helford, Truro, Camborne, Redruth, St Agnes, Newquay, St Austell and St Mawes. We believe in giving our customers transparency and the best possible service. Request your free quote and no obligation consultation today. 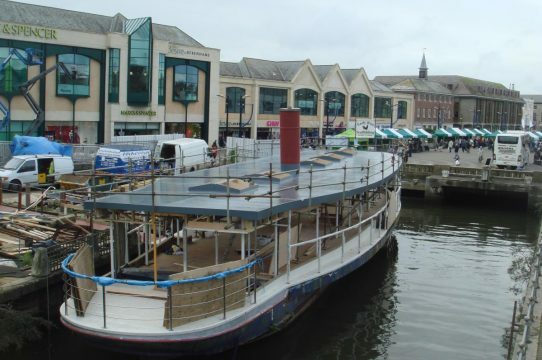 Our primary aim is to demonstrate to our customers a high level of expertise and quality for all jobs undertaken. We’ve worked hard for our outstanding reputation in Cornwall and will do everything we can to maintain it. 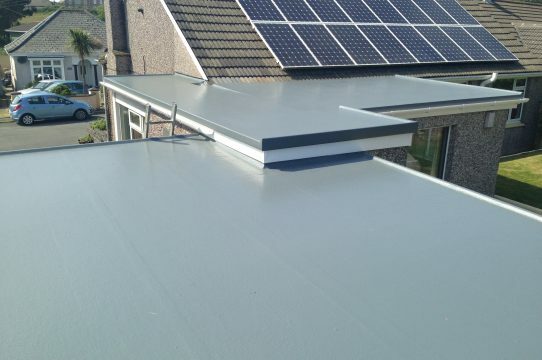 Our team of roofers specialise in all areas of fibreglass flat roofs, fibreglass pitched roofs, fibreglass roof repairs, balconies, valleys & box gutters, swimming pools and much more. We give customers everything they want, within one company. Call us today on 01209 714000 or 07857 617189. 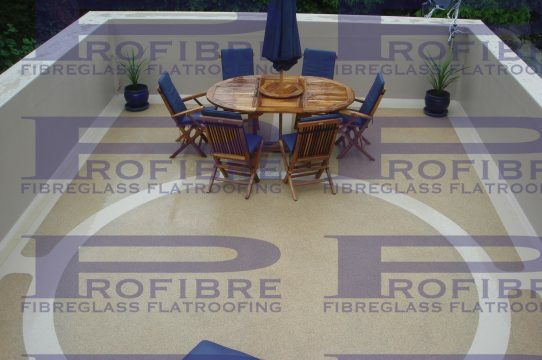 We provide all types of fibreglass flat roof installation services throughout Cornwall. Not only do they look great but provide countless funcational benefits. 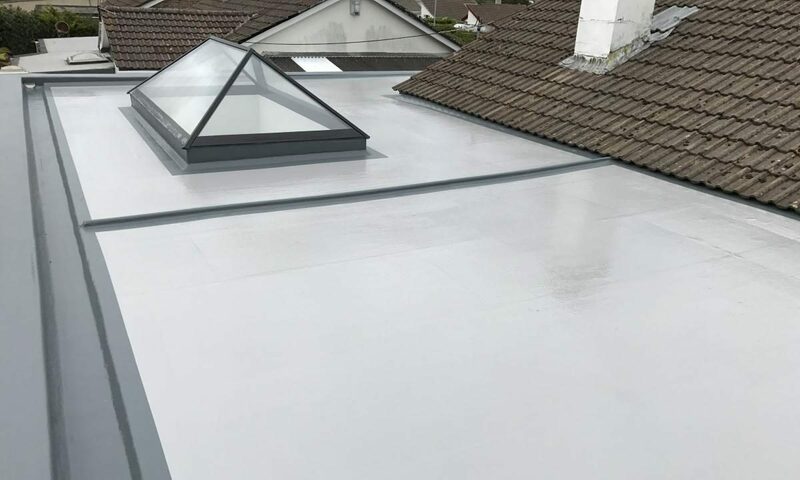 Our team have a great deal of experience in undertaking fibreglass pitched roofs in Cornwall for a range of residential and commerical needs. 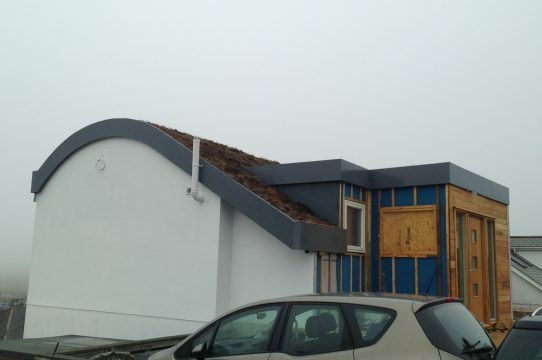 Not only can we provide fibreglass roof installations but a comprehensive range of affordable fibreglass roof repairs. 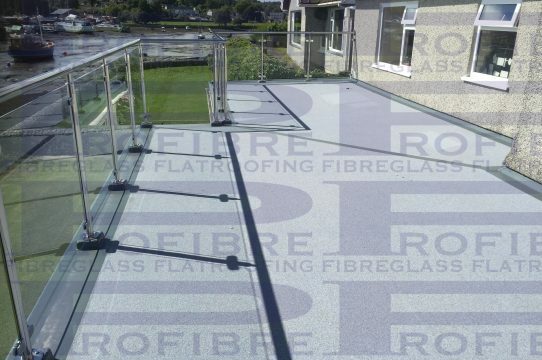 Fibreglass materials are great for balconies and walkways as they provide a non-slip surface and can withstand heavy footfall. 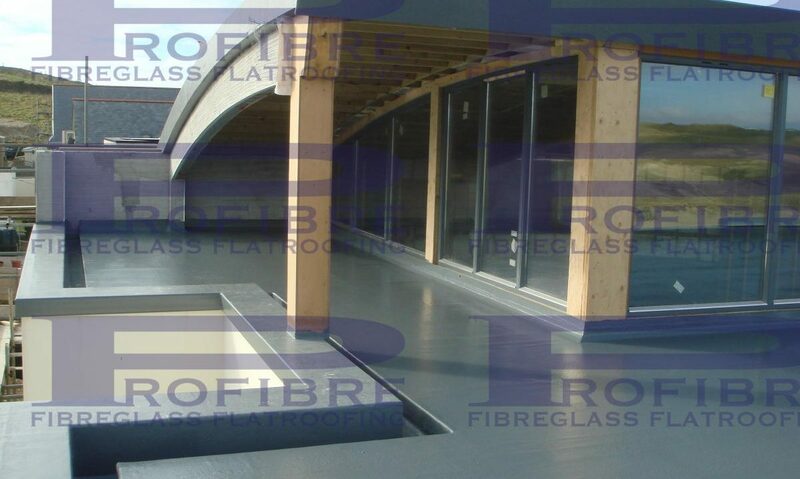 Eliminate the risk of leaks with our fibreglass valeys and box gutters, an ideal alternative to lead on any building. 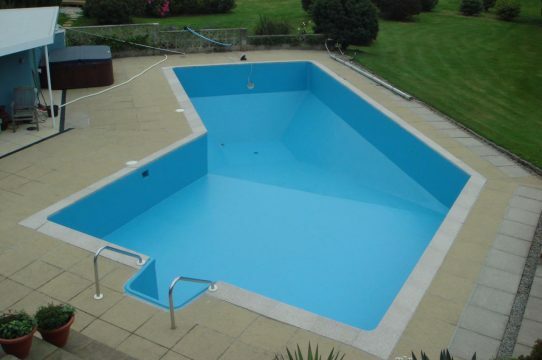 Pro Fibre also provide swimming pool linings for any type and size of swimming pool within Cornwall. 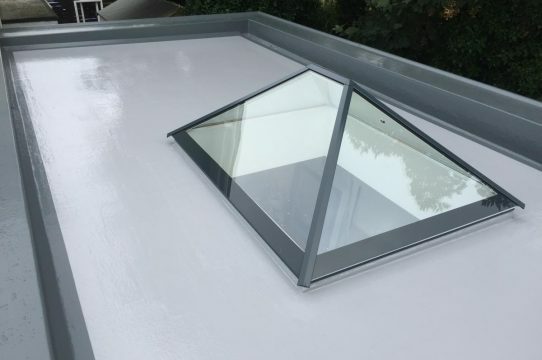 Fibreglass not only looks great on flat and pitched roofs but it’s an extremely flexible material which can be used on a range of applications (e.g. walkways). 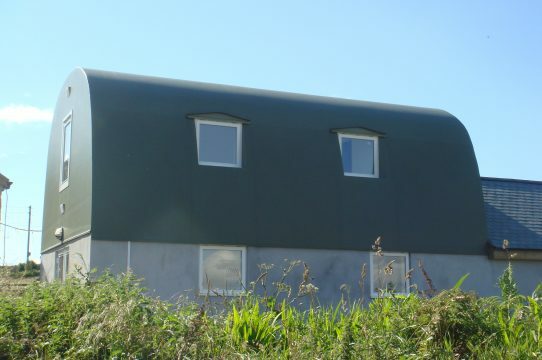 If installed correctly it can help provide a great long term investment with minimal maintenance or repairs. 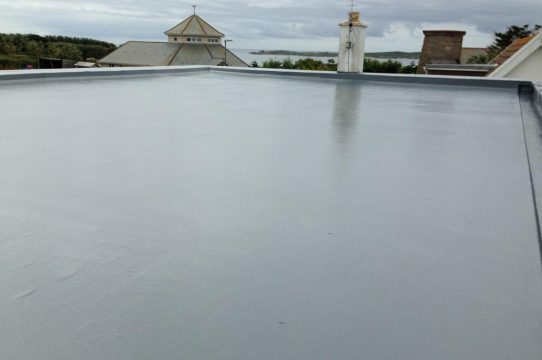 Here is a fibreglass roofing project that the Pro Fibre team completed in Cornwall not so long ago. It demonstrates exactly what we can do and the exceptional quality of finish. We always start with a friendly consultation and free quote to demonstrate transparency. After the prep work and dates are finalised, we will then move in to start the work. Towards the end of the project we always check every aspect of our work to ensure top quality. After all aspects of the job are completed we will move towards job finalisation. 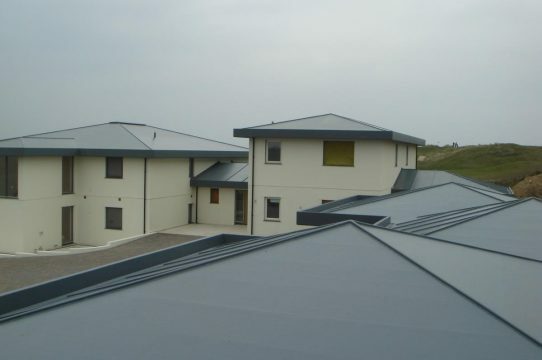 Here is a selection of residential and commerical fibreglass roofing projects we have completed in Cornwall and throughout the surrounding areas. Call us today on 01209 714000 or 07857 617189. 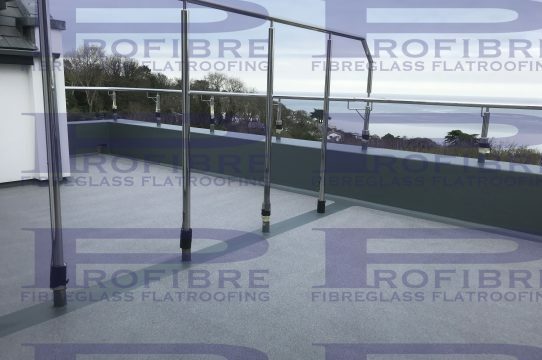 If you are looking into services for fibreglass roofing Cornwall, please feel free to get in touch with our team today. We are always happy to help through giving free advice and consultation.